Great value. 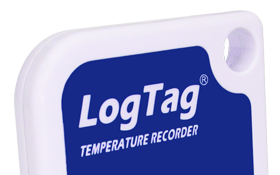 Ideal for most uses including vaccine fridges, restaurant coolrooms and freezers, room temperature monitoring and more. Requires Reader. 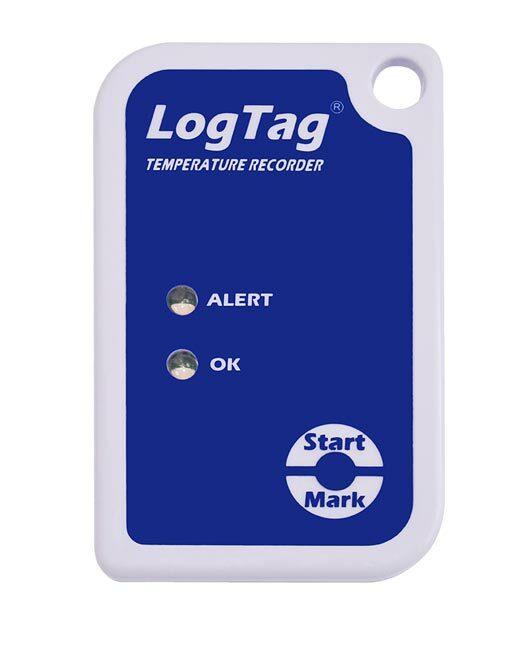 This model of LogTags is extremely versatile. 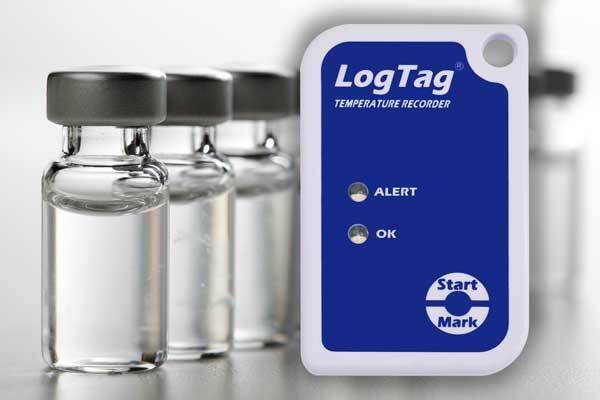 Hospitals, pharmacies and medical centres use them to monitor and accredit the storage of vaccines, tissue and blood. 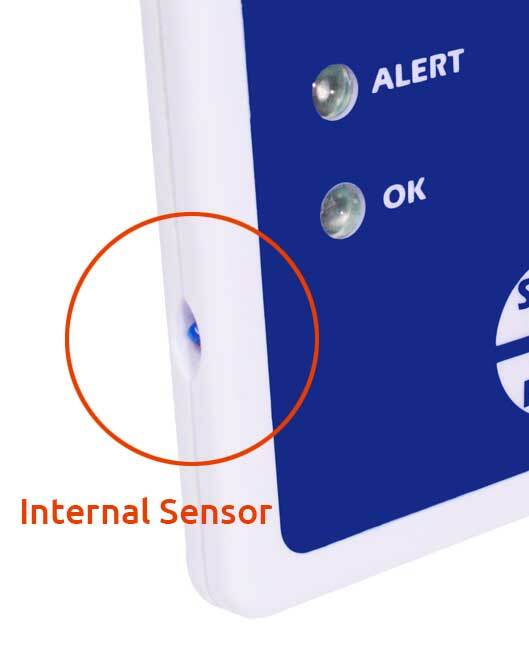 Food manufacturers and distributors use them to monitor potential food spoilage areas across their supply chains. Restaurants and caterers monitor their refrigeration for food safety. 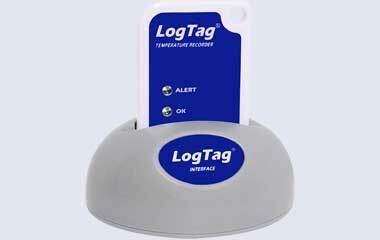 Air conditioning engineers use them for monitoring hot and cold spots across large areas. Do you have a USB Reader? 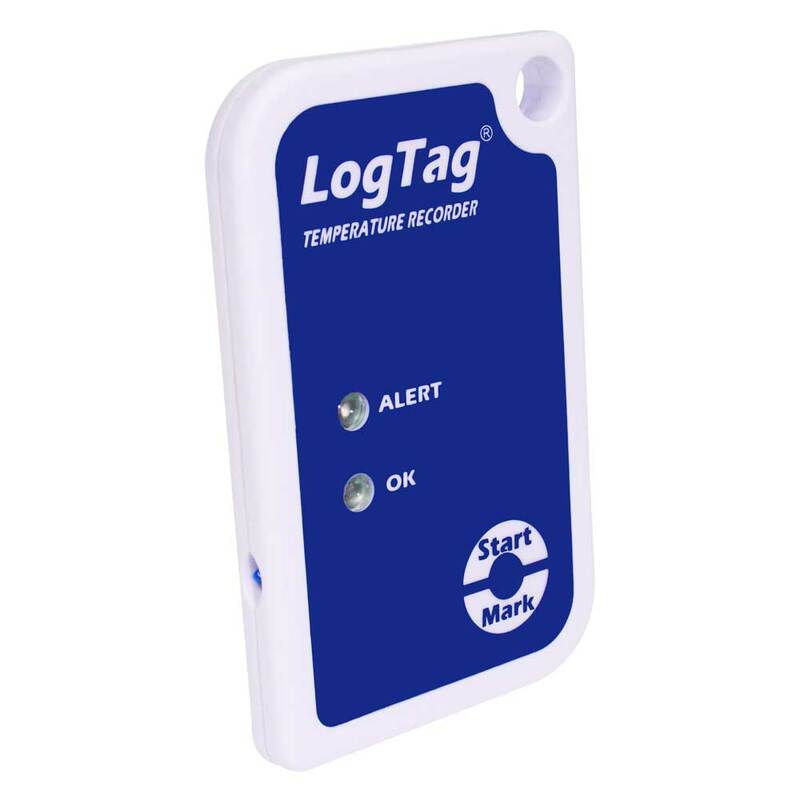 If you don’t already have a reader, we have a Starter Pack that includes this LogTag, the Reader and the Software on USB for a $10 saving.